Jake is a caring physiotherapist dedicated to providing optimal individualized care to every patient he works with. He has a special interest in musculoskeletal conditions, balance training, vestibular rehabilitation and concussion management/rehabilitation. He is a jack of all trades, and he’s even a master of one. Jake received his Master of Science in Physiotherapy from Glasgow Caledonian University in Scotland. He also holds a Bachelor of Science in Kinesiology from Memorial University. 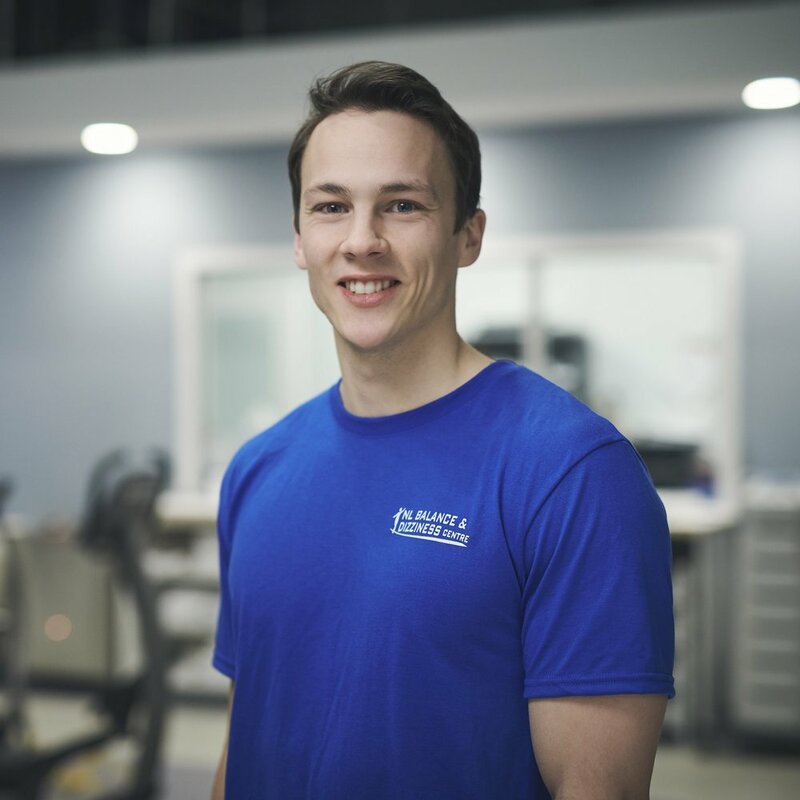 Jake is passionate about providing high quality care while empowering others to become active participants in the rehabilitation process. His personal interest in health and fitness drives his desire to improve the quality of life and functional status of his patients.